Thank you for your donation to LOT318! 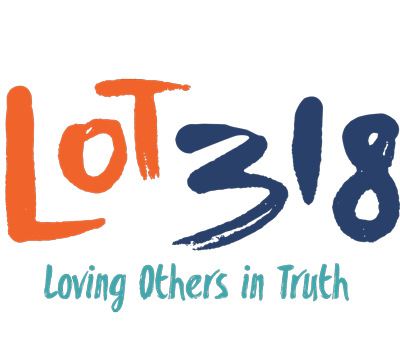 LOT318 is an official 501 (c) 3 non-profit organization. All monies must be made payable to LOT318 in order for the donation to be tax-deductible. We run completely by support so all donations counts and are greatly needed. All donations are tax-deductible. 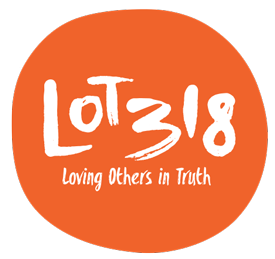 Would you like to stay up to date with serve opportunities and events with LOT318? If so, sign up for our newsletter. What to hear from us more often? Follow us on Instagram @LOT318 or Facebook.